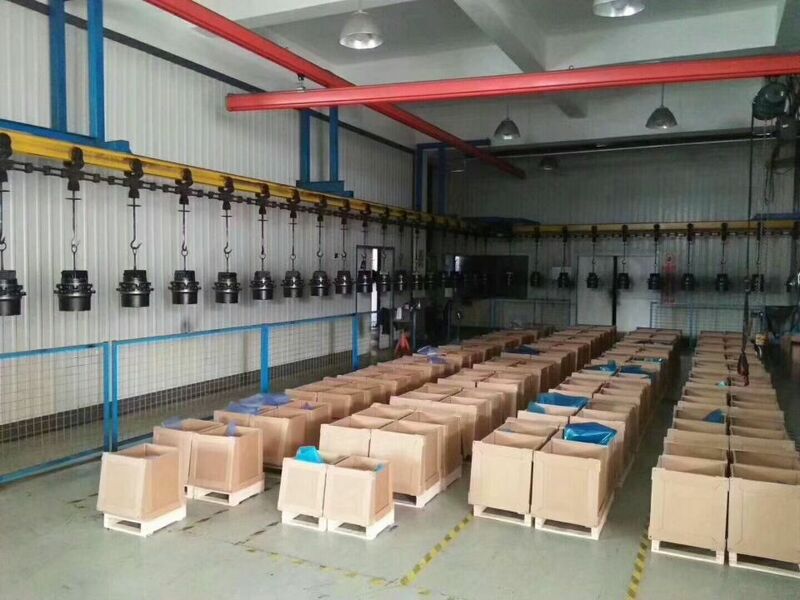 Guarantee: We will check the goods and send detail pictures to buyer to confirm before shipping. 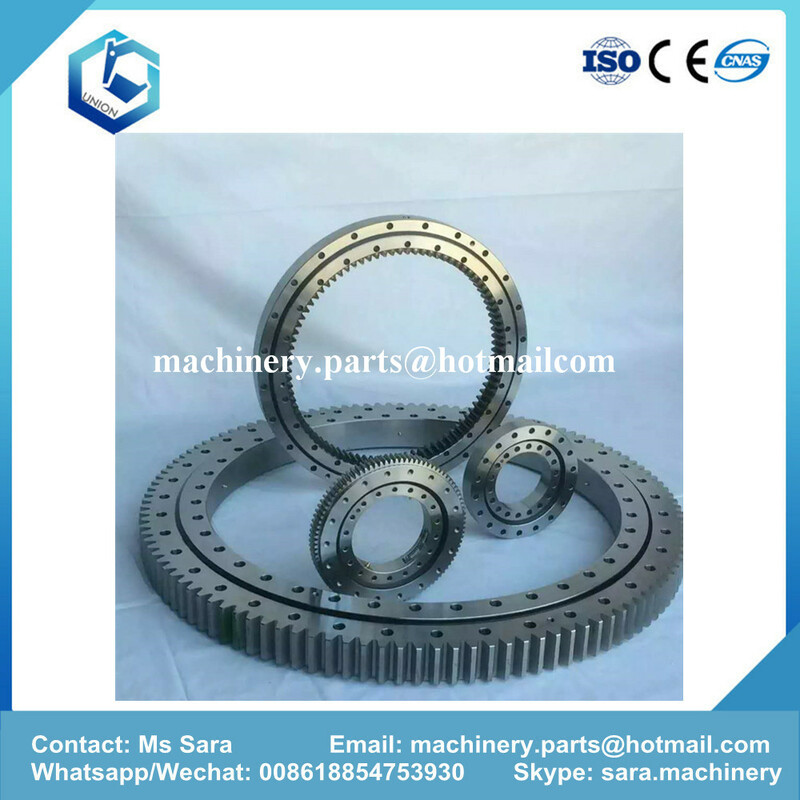 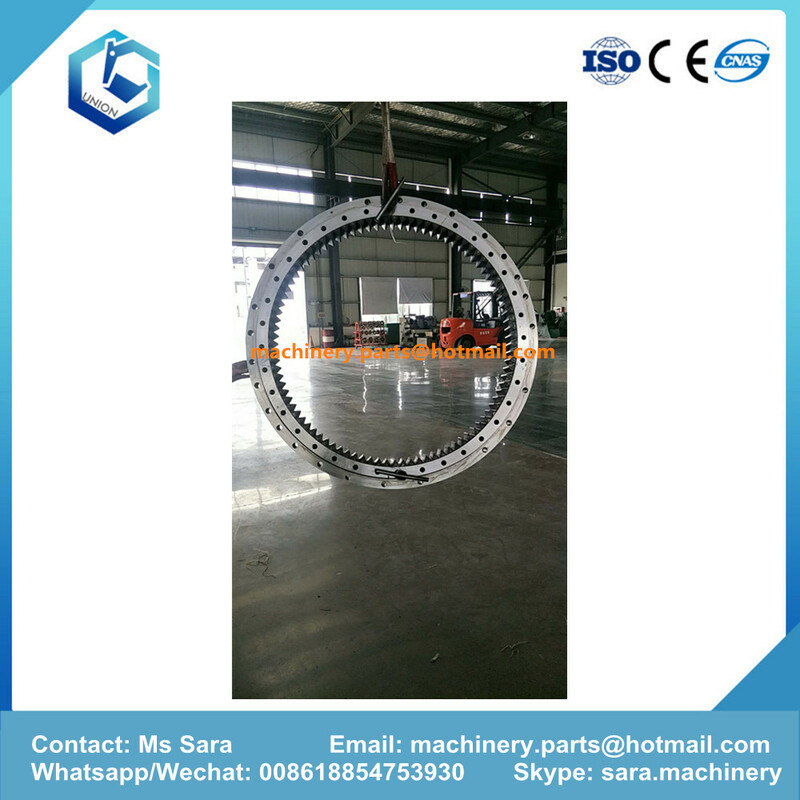 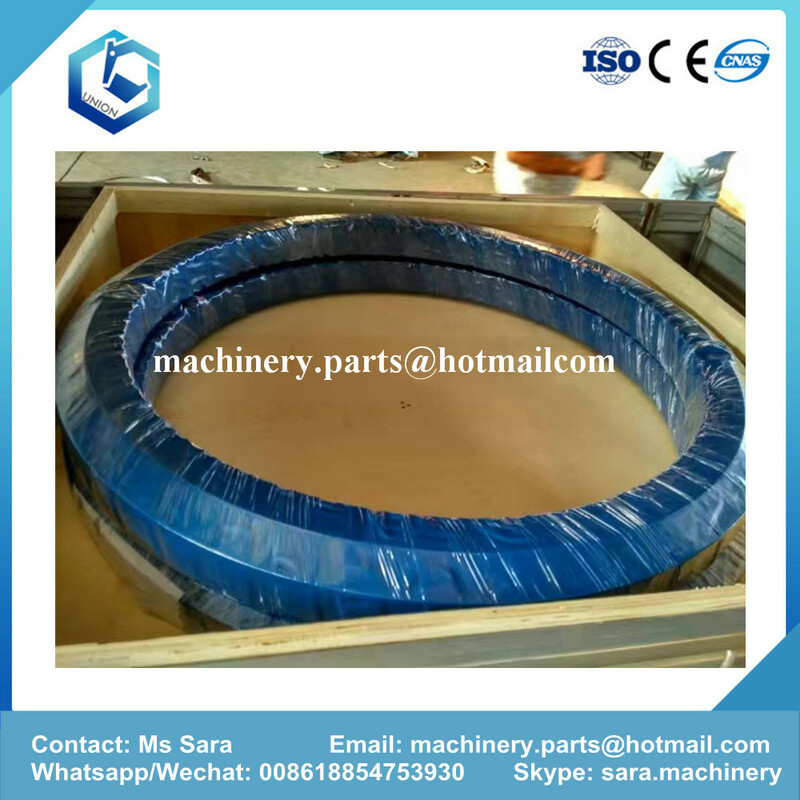 Many types of excavator slewing bearing for your purchase. 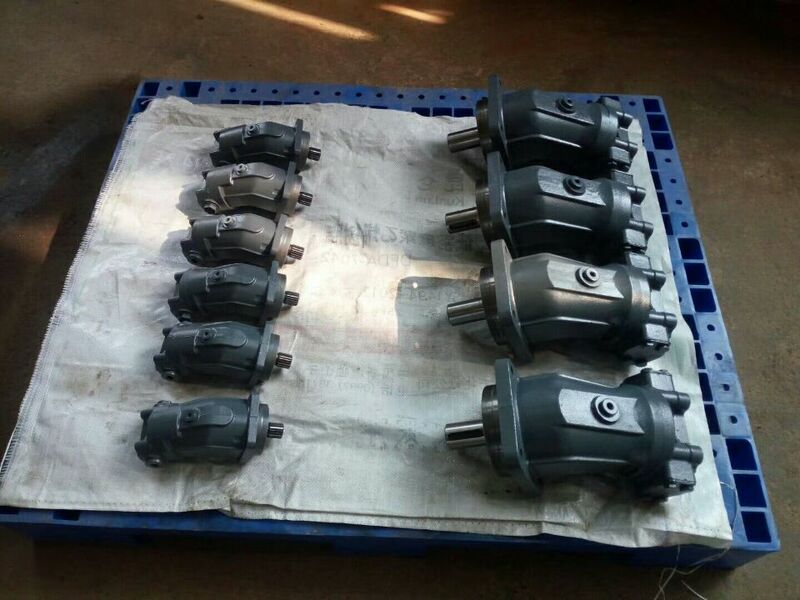 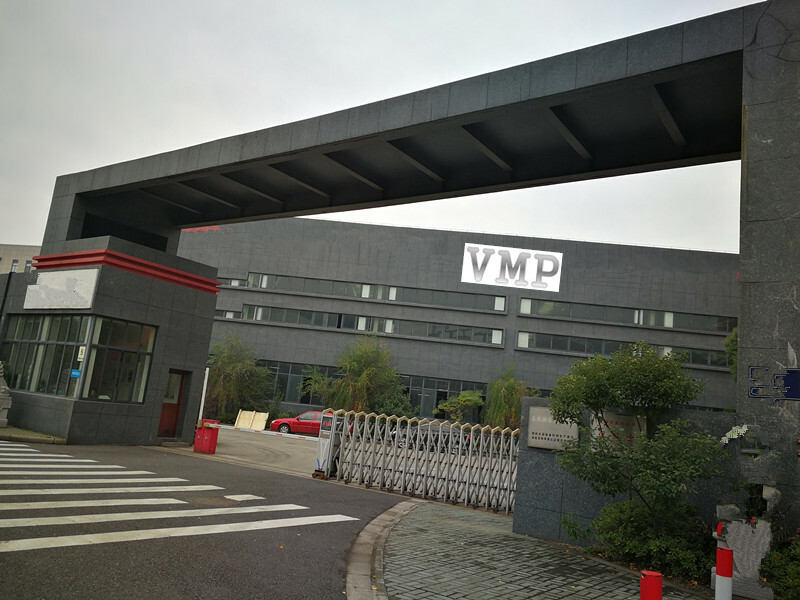 We are Jining Union Machinery and Part CO.,Ltd.We can supplyexcavator hydraulic pumps, final drives, hydraulic cylinder seal kits, arm boom bucket,seal kits, O-ring kits, engine liner kits, cylinder heads, cylinder blocks, crankshafts,camshafts,connecting rods, con rod bearings, valves, gasket kits, excavator & dozer track link assy, idlers, sprockets,track rollers, carrier rollers, buckets, tooth, bolts, nuts, engine, engine related parts, cooling system, fuel tank and relatedparts, electrical system, hydraulic system, main/revolving frame and related parts, operator's compartment and control system,guard, swing circle and related parts, travel and lower piping, under carriage, work equipment, marks and plates, accessory,miscellaneous, service and component parts etc.